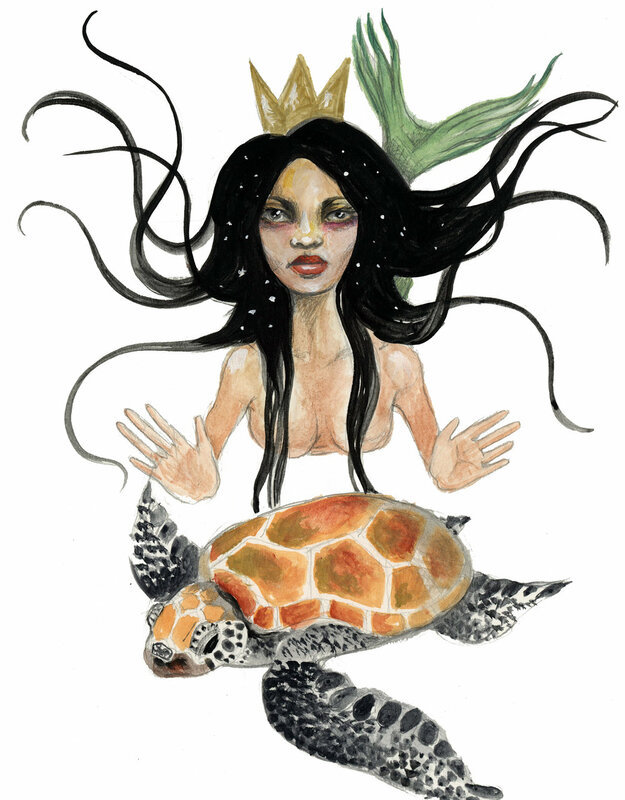 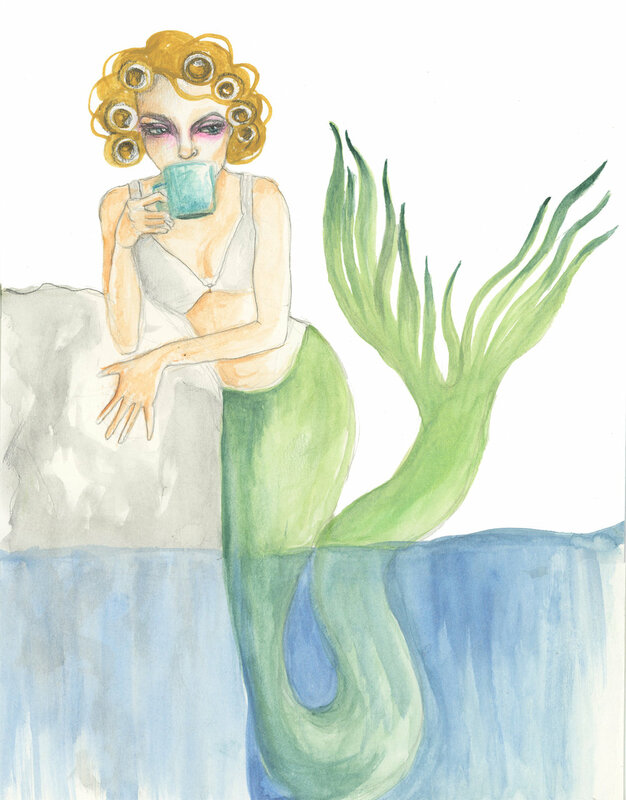 I spent each day in May painting a watercolor mermaid. 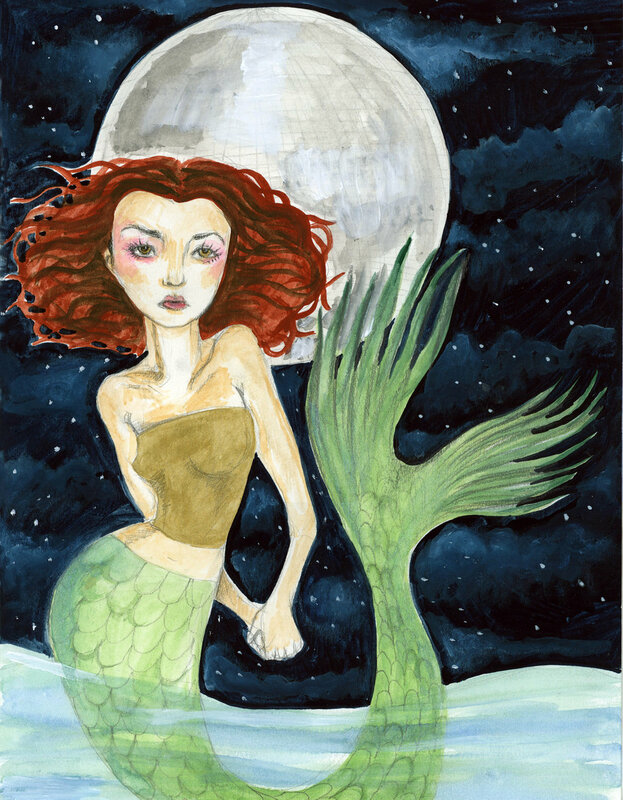 It was a challenge... and I learned things like Mermaids don't have knees. 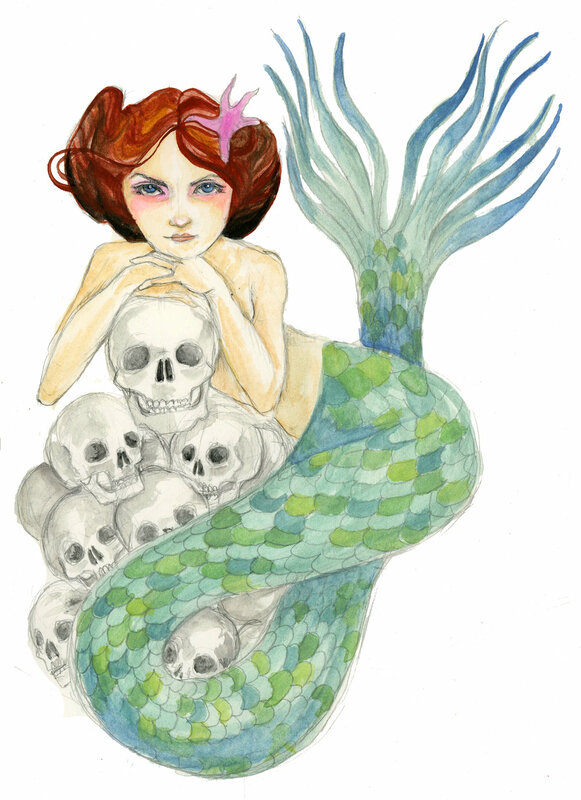 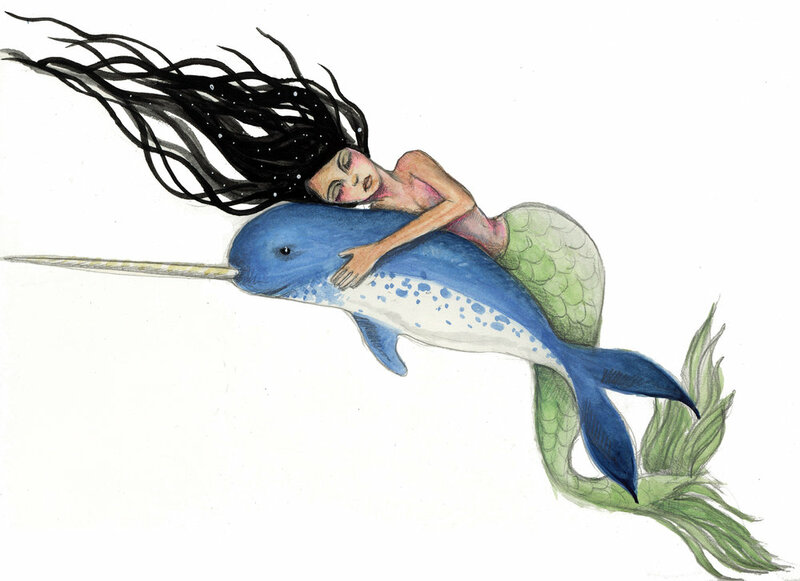 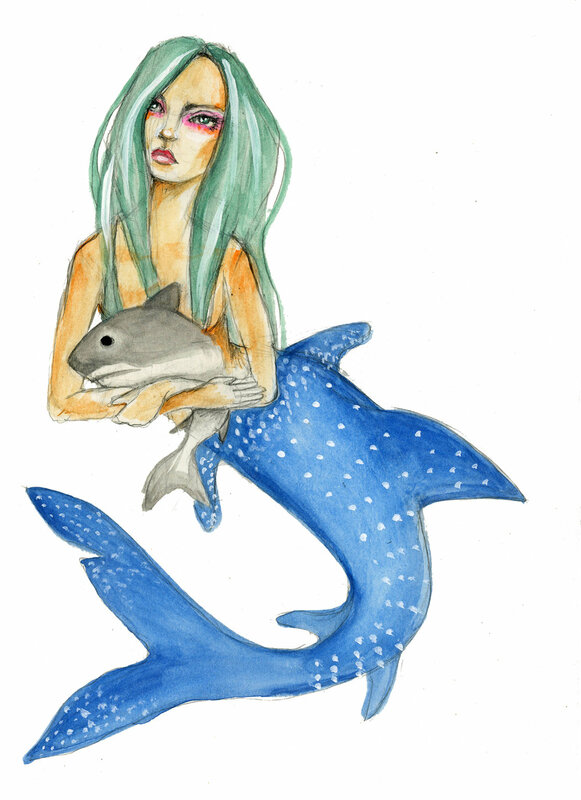 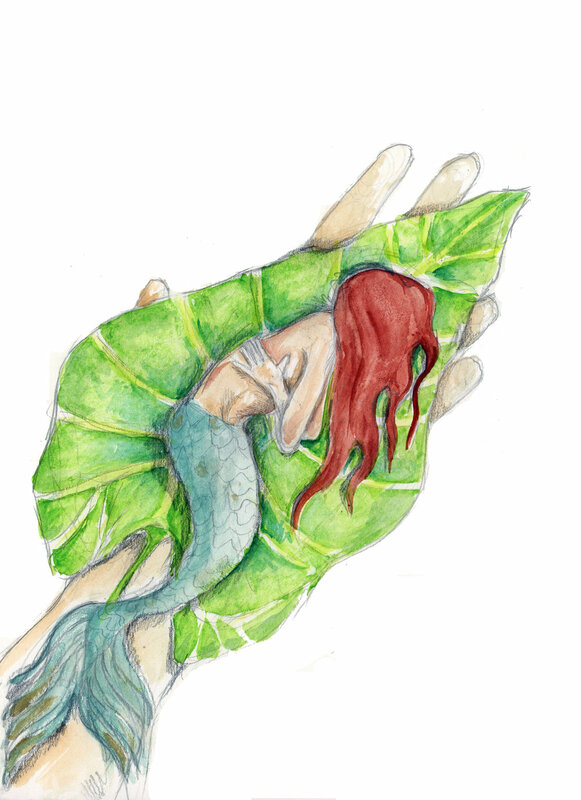 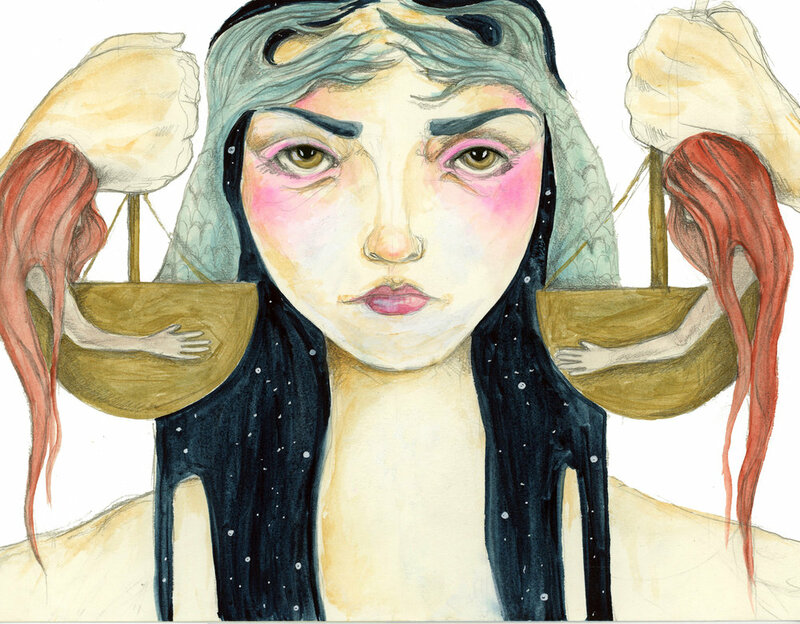 I have always loved the symbolism behind mermaids... those things that swim around in the deep.